Christopher moved to the orphanage from Gonavé where he has three brothers and two sisters. Since moving to the orphanage, he loves getting to meet all the new missionaries. He’s also a great little helper. His favorite thing to do is construction, therefore he’s always there to help with new projects. 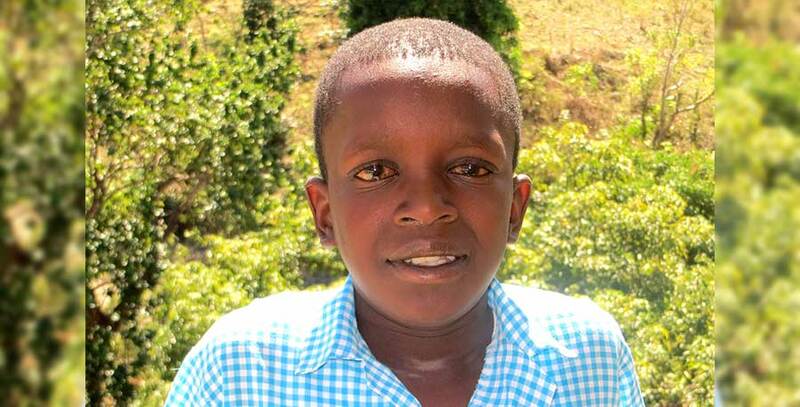 His best friend at the orphanage is Mackenson. When he grows up, he would like to be an engineer to be able to create his own projects and to help other with theirs.